Dr. Frank Manthey has been a diplomate of the American Board of Anesthesiology and the American Board of Medical Examiners. ELKTON, KY, August 15, 2018 — Marquis Who's Who, the world's premier publisher of biographical profiles, is proud to present Frank Manthey, MD, with the Albert Nelson Marquis Lifetime Achievement Award. An accomplished listee, Dr. Manthey celebrates many years' experience in his professional network, and has been noted for achievements, leadership qualities, and the credentials and successes he has accrued in his field. As in all Marquis Who's Who biographical volumes, individuals profiled are selected on the basis of current reference value. Factors such as position, noteworthy accomplishments, visibility, and prominence in a field are all taken into account during the selection process. An esteemed physician throughout the Elkton region, Dr. Manthey amassed more than 50 years of experience prior to his retirement from medicine in 2010. Most recently serving as the director of the Manthey Medical Clinic from 1979 to 2010, he previously upheld his own private practice in Illmo, MO, from 1975 to 1979 and worked as a physician at Yale-New Haven Hospital from 1964 to 1975. Alongside his primary endeavors, he served in academia for a period of time, acting as a clinical instructor of anesthesiology and assistant clinical professor of anesthesiology at Yale School of Medicine between 1964 and 1975. In addition, Dr. Manthey was a consultant to C.T. Aeronautical Dept. from 1969 to 1970 and a senior medical examiner with the Federal Aviation Administration from 1975 to 1979. Dr. Manthey has been equally passionate about his community, having worked as chairman of general works for the Little Folks Fair in Guilford, CT, from 1967 to 1971, and chairman of the Guilford School Building Committee from 1973 to 1975. He was also a member of the Republican Town Committee in Guilford from 1969 to 1975, In addition, Dr. Manthey remains a member and medical director of the Todd County Board of Health in Kentucky since 1999 and a member of the Todd County Republican Organization. To prepare for his illustrious career, Dr. Manthey pursued a formal education at Fordham University, where he earned a Bachelor of Science in 1955. He subsequently received a Doctor of Medicine from Syracuse University in 1958. After obtaining his degrees, he completed an internship at Upstate Medical Center in Syracuse, NY, from 1958 to 1959 and a residency in anesthesiology at Yale-New Haven Medical Center from 1962 to 1964. Dr. Manthey has been a diplomate of the American Board of Anesthesiology and the American Board of Medical Examiners. Dr. Manthey previously served as a captain of the Medical Corps with the United States Air Force from 1956 to 1962. A contributor of myriad articles to professional journals, he has maintained affiliation with several organizations to remain aware of changes within the industry. Notably, he has upheld numerous roles within the Flying Physicians Association, including on the board of directors from 1970 to 1973 and from 1975 to 1978, as vice president of the Northeast chapter from 1973 to 1975, as national vice president from 1974 to 1975 and from 1970 to 1980, and on the national board of directors from 1975 to 1978. Dr. Manthey remains associates with the Kentucky Medical Association, the Aircraft Owners and Pilots Association, the Mercedes-Benz Club of America, and Alpha Kappa Kappa medical fraternity. Married to Dorris Jean Pulley, Dr. Manthey is the proud father of three children, five grandchildren and one great-grandchild. In his spare time, he enjoys stamp and coin collecting, automobile restoration, skiing and piloting. In fact, he has visited 48 states by airplane. 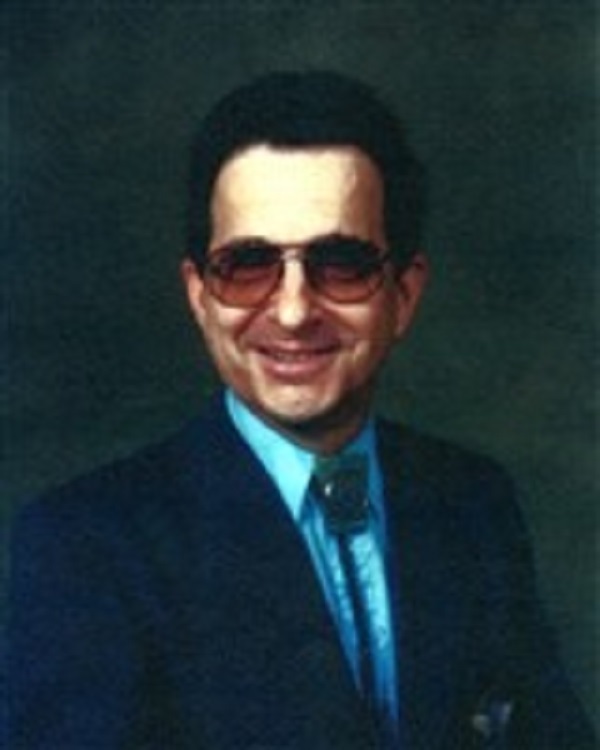 Likewise, Dr. Manthey was an associate fellow of the Aerospace Medical Association from 1973 to 1975. In recognition of outstanding contributions to his profession and the Marquis Who's Who community, Dr. Manthey has been featured on the Albert Nelson Marquis Lifetime Achievement website. Please visit www.ltachievers.com for more information about this honor.